Inspired from Mr. Syed Jahanzaib’s blog, I also tried and installed Radius Manager 4.04 successfully in my Ubuntu Server 13.04. Here I provide you with a step by step working of the installations along with a video tutorial for better understanding and clarity. For your reference, I have also attached the original Radius Manager Installation Manual and User Manual. 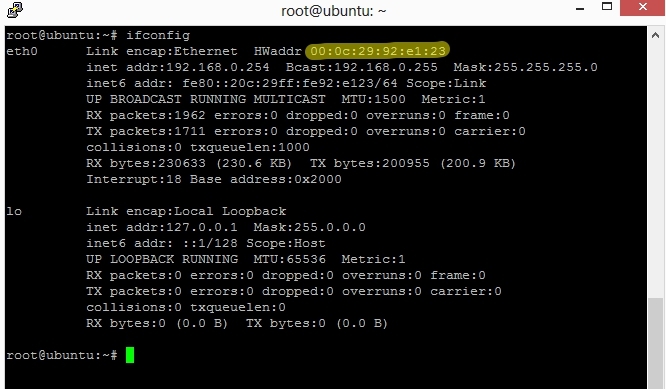 How to find your MAC address for your Ubuntu Server 13.04? The interfaces along with their respective MAC address will be shown. Note them down as you need them in the next stage. How to get License files – lic.txt and mod.txt for radius manager 4? They will reply you asking you to send your personal informations like First Name, Last Name, Business Email, Address etc. Then they will mail you the Customer ID and an auto generated password. Then under my softwares click Radius Manager. 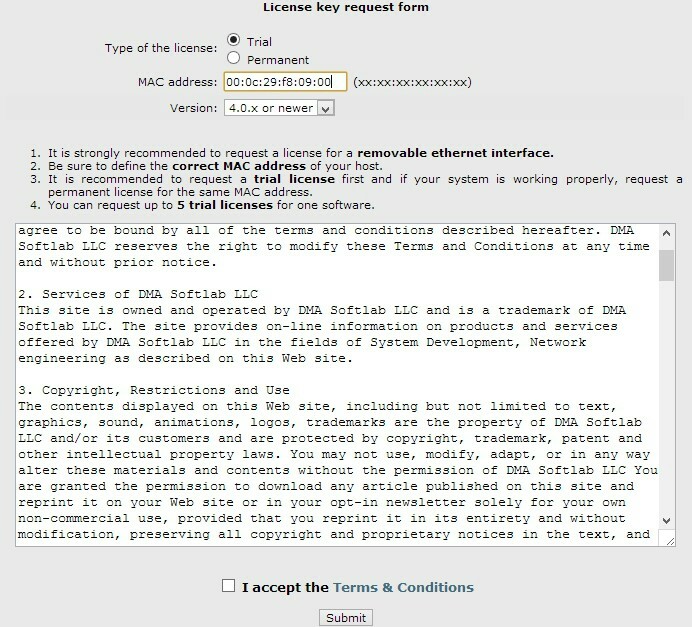 In type of license Click Trial -> Give the MAC address of the PC in which you want to install Radius Manager -> Tick Terms -> Submit. Then under license keys, you will see the MAC and generated lic.txt and mod.txt files. Download them in your PC. How to install Radius Manager 4 in Ubuntu Server 13.04 – 32 bit Edition? Lets now proceed with ioncube installation.Find your php version using php -v and download respective ioncube loader from http://www.dmasoftlab.com/downloads. Then proceed with the installation. Where password is your password. Now lets proceed with the installation of radius manager. Download radius manager tarball package. Follow the onscreen instructions and after installation make sure the database is populated.